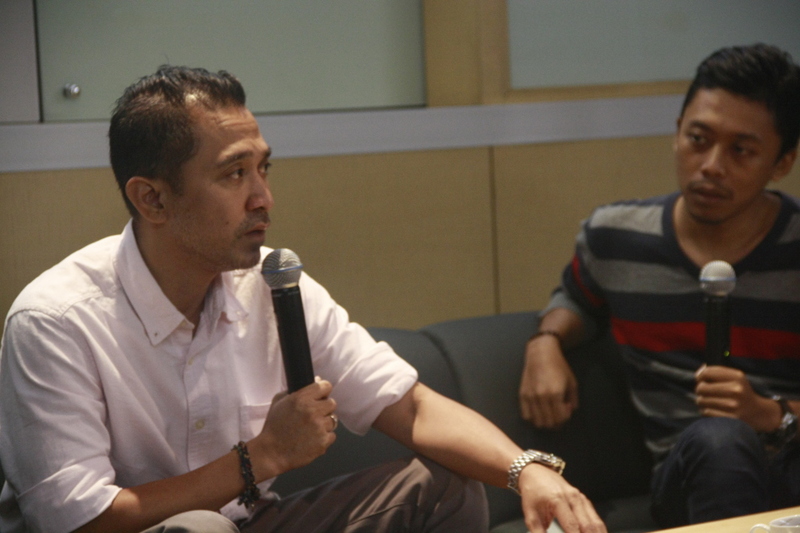 BINUS NORTHUMBRIA SCHOOL of Design proudly presented ‘The 8th Film Production Seminar Public Lecture Series’ on 16 January at the Joseph Wibowo Center, inviting the director of the movie ‘Di Balik 98’, Lukman Sardi. Lukman Sardi was previously known for his acting in movies such as Soekarno, Merah-Putih, and Laskar Pelangi 2. He shared his new directorial experience with BNSD students. 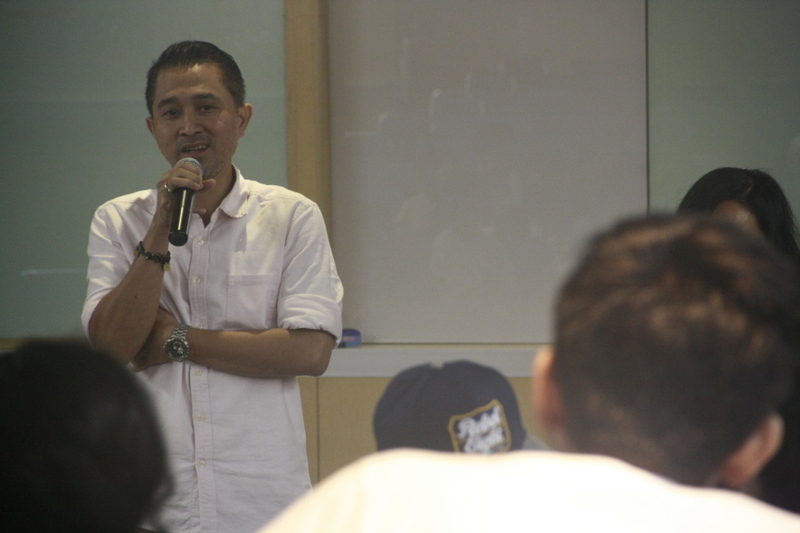 At the workshop, Lukman told the story of his ten years in the acting world. For him, being an actor as well as a director has big challenges. He mentioned that every role has its own responsibility, and as a director he said that he learnt a lot of new things, especially how to be a good leader. He also talked about how to unite hundreds of crew members to cooperate in one vision. “Basically all of us could lead, either leading a team or leading oneself to do a job. 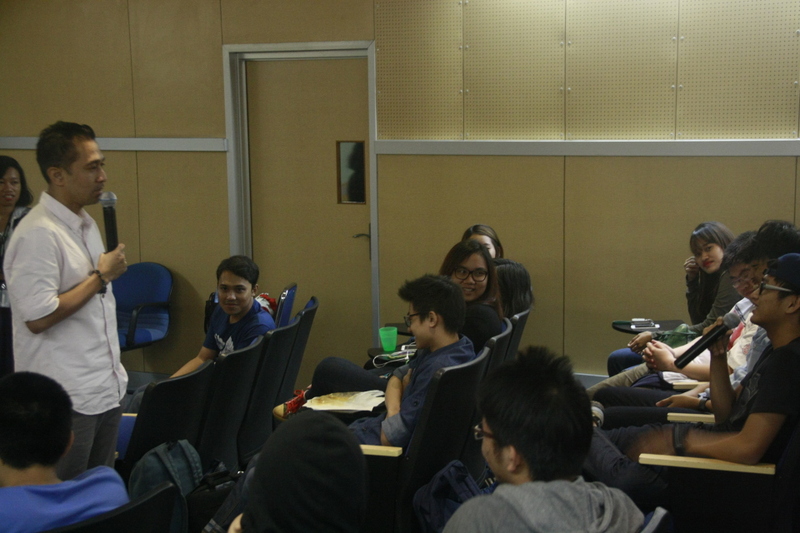 It depends on our will to learn becoming a good leader,” Lukman said. Aside from trying to be a good leader of his team, another challenge Lukman faced in this new role was how to change his habits from before as an actor to now as a director. If in the prior roles Lukman only dealt with scripts, this time he should be able to manage all factors of the film production process. “Theory and practice are competing against each other. Basically both of them are two things that couldn’t be separated and should be done in balance. Theory is our guideline to do something, but practice is a spontaneous thing that we get through experience. 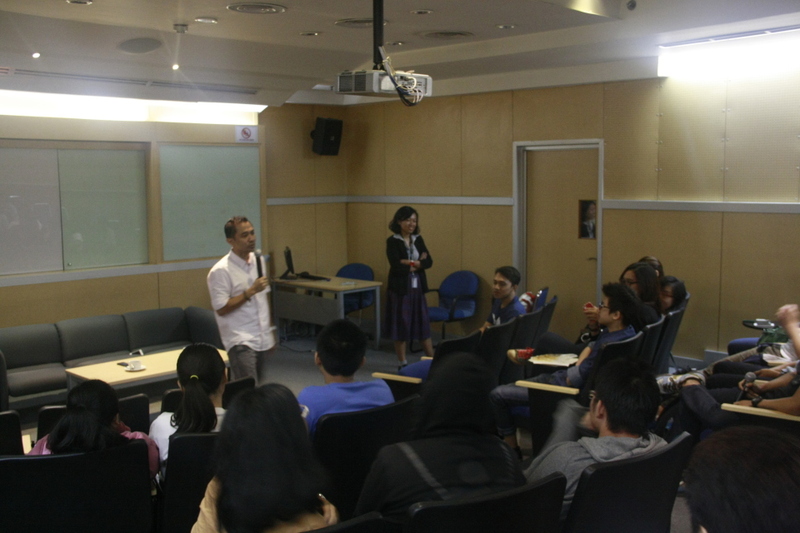 By having theory and practice at the same time, we could gain our knowledge,” Lukman said.